There once lived a sad lady whose only friends were the flowers in her garden. By chance she discovers a mysterious plant growing by her house and decides to water it. So begins the magical and unexpected adventure of a plant that changes the very essence of people’s lives. Starting with a spotty dotty flower, to a spotty dotty kettle, to spotty dotty walls and the journey down the footpath, the sad lady begins to paint her way to happiness and is soon joined by many new friends. 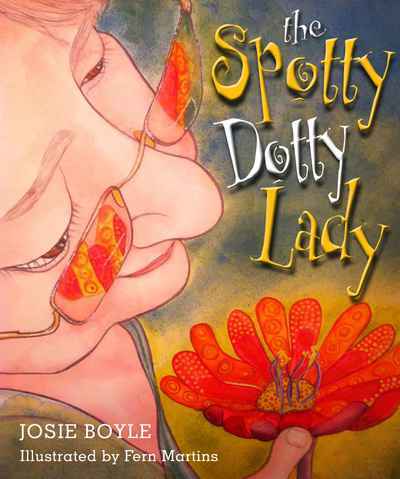 A children’s tale full of charm and gentleness paired with stunning watercolour illustrations, The Spotty Dotty Lady offers a glimpse of how the natural and emotional worlds can connect in making the ordinary extraordinary.